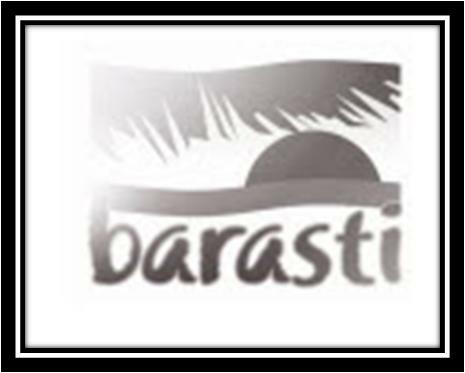 Capturing the view of beautiful Arabian Sea, Barasti is an extremely pulsating beach venue with full of excitement. It offers great music, superb menu and delectable cocktail. Because of the outclass facilities in Barasti, it has become an icon of Dubai social scene. If you are living in Dubai or recently moved to this city, then Barasti is a must visit place to enjoy and take away memorable moments with you. This venue is packed with a restaurant, night club and beach bar where people from every age group come and enjoy the scenic views of this location. Read this article and explore more about this awesome venue. - Live matches of various premier leagues, rugby matches and different sporting action are broadcasted on a giant LED screen. - Apart from bars and sports facilities, there is a restaurant where scrumptious food and delicious signature cocktails are served. - Guests can enjoy the picturesque view of Arabian Sea while enjoying the live DJs spinning tracks. The restaurant at Barasti Beach remains open in weekdays from 11:00am to 1:30am. However, food service starts at 12 and ends at 12:30am. Shisha is served throughout the week between 1:30pm to 1:30am. Since there is no metro station near Barasti Beach, so a visitor has to hire a cab or go by bus in order to reach there.